*The LL-LTE-M-VZN-SE module in the development kit has shrouded connectors for ease of use. The standard module does not. Please see the LL-LTE-M-VZN-SE Data Sheet for more detail. 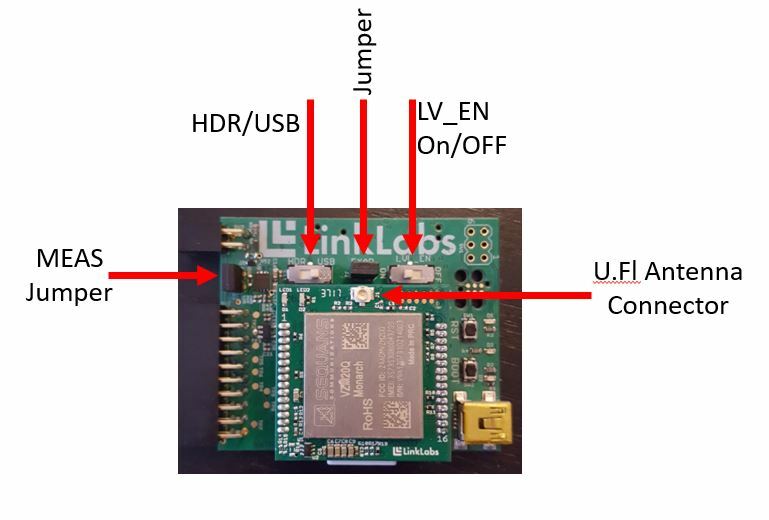 Note: MEAS jumper can be used to measure current consumption of the LL-LTE-M-VZN-SE module. To measure current, remove jumper and install measuring device inline. First, connect the LL Extension board to the Atmel Xplained pro board in the position shown above. Next, plug the micro-USB connector into the port labeled "Debug USB" on the Atmel Xplained pro board and a PC. 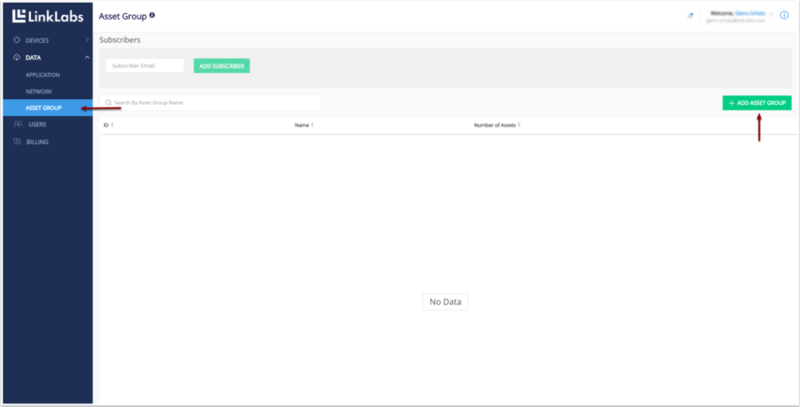 Run Atmel Studio and open the example project by selecting File-->Open-->Project/Solution, then navigating to the location of the example project. Now, either run the project via Atmel Studio, or program the host using the flash programming tool. Application debug: Open tera term on “COMX: EDBG Virtual COM Port” @115200. You will need to be plugged into the debug_usb of the SAML21 Xplained evaluation board. Module debug: Plug a mini USB into the module eval board and open tera term on the port that enumerated as port “C” @921600. 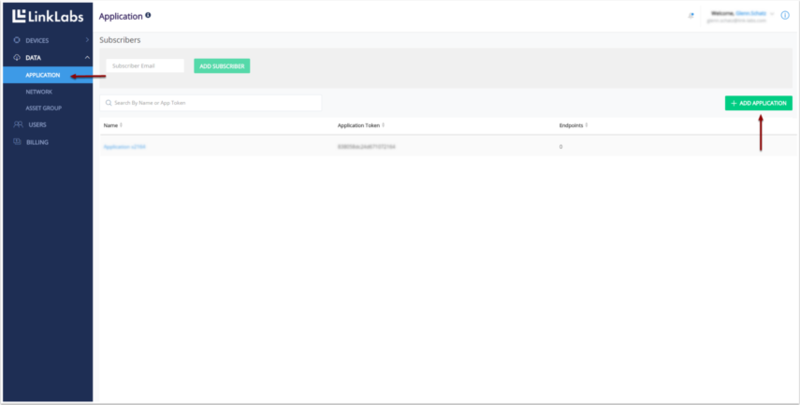 Now that you have a project successfully running on your development kit what's next? 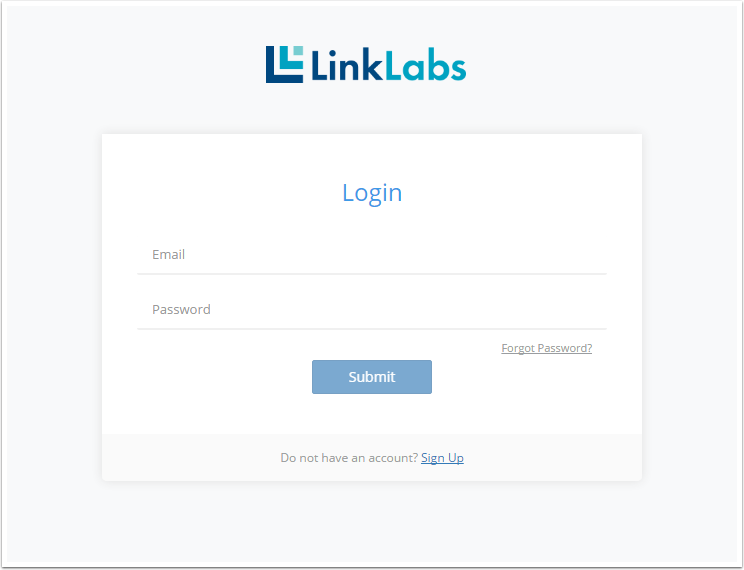 - Using the existing example project you can make modifications to change how the device behaves and add extra features to meet your project needs. The example project doesn't quite do everything you want? 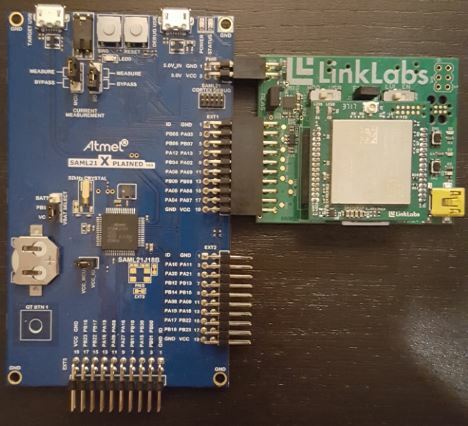 - Using Atmel Start you can create your own project from scratch and run it from Atmel Studio. Want to add sensors or other peripherals?